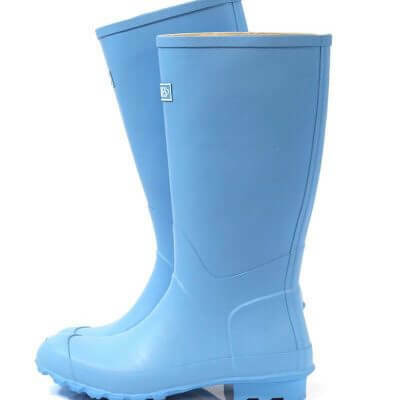 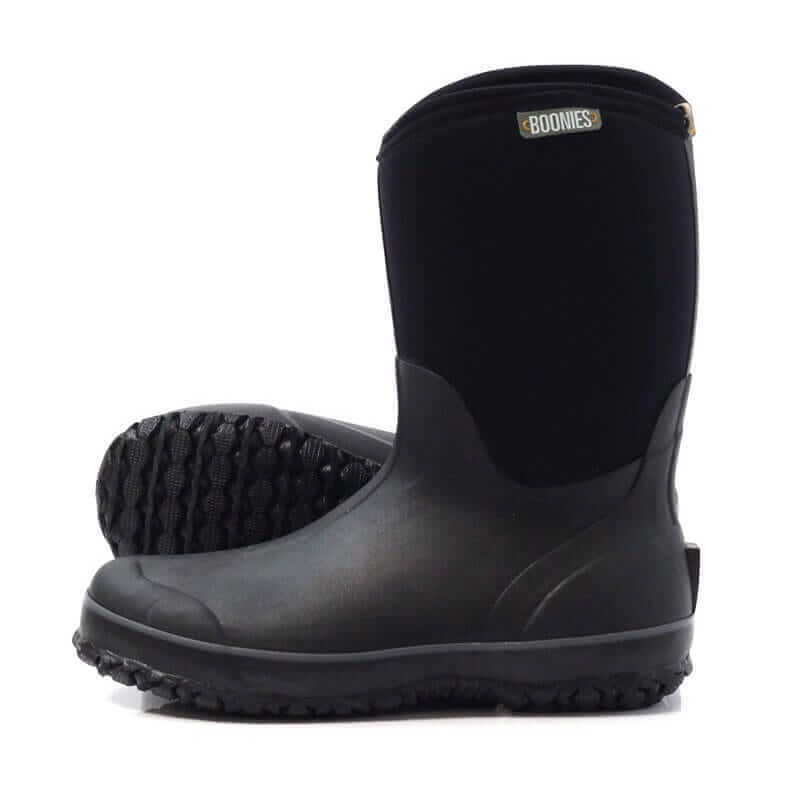 Boonies LIFESTYLER MID boots won’t leave you cold and wet this winter, This 100% waterproof boot is fully lined with Boonies top quality neoprene. 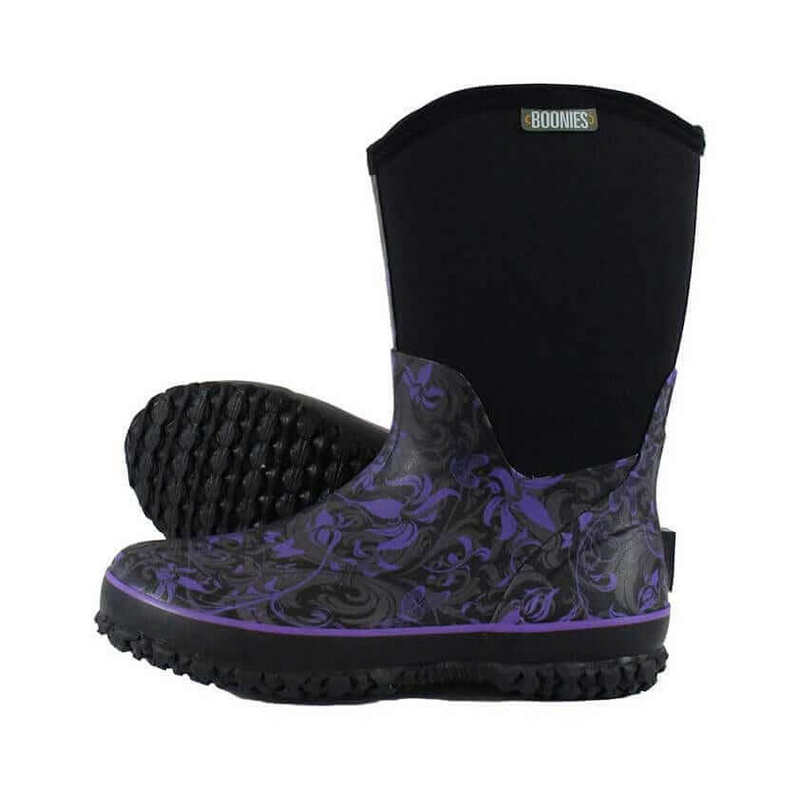 These mid boots are great if you have a larger calf and need a boot that is easy to get on and off. 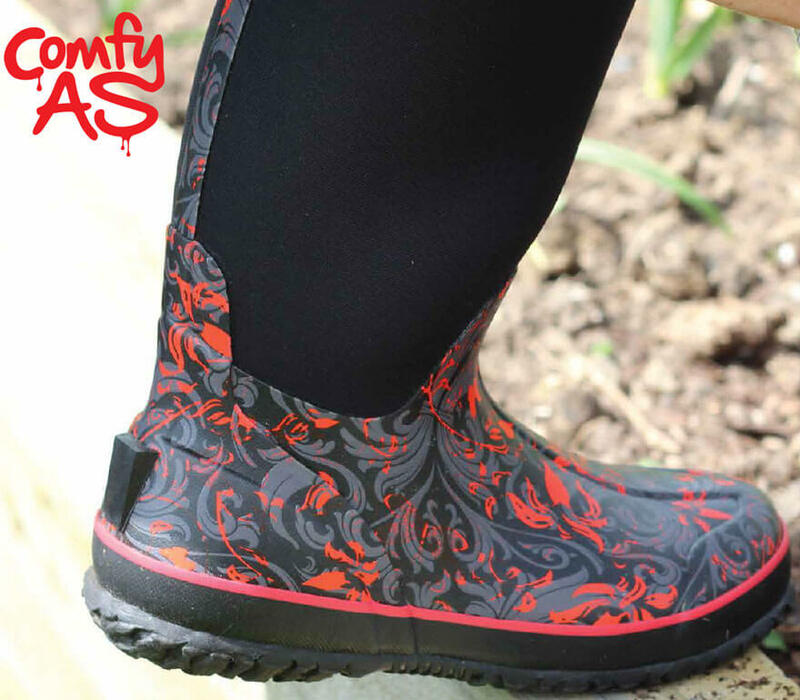 Great new colours and the quality you have come to expect from Boonies. 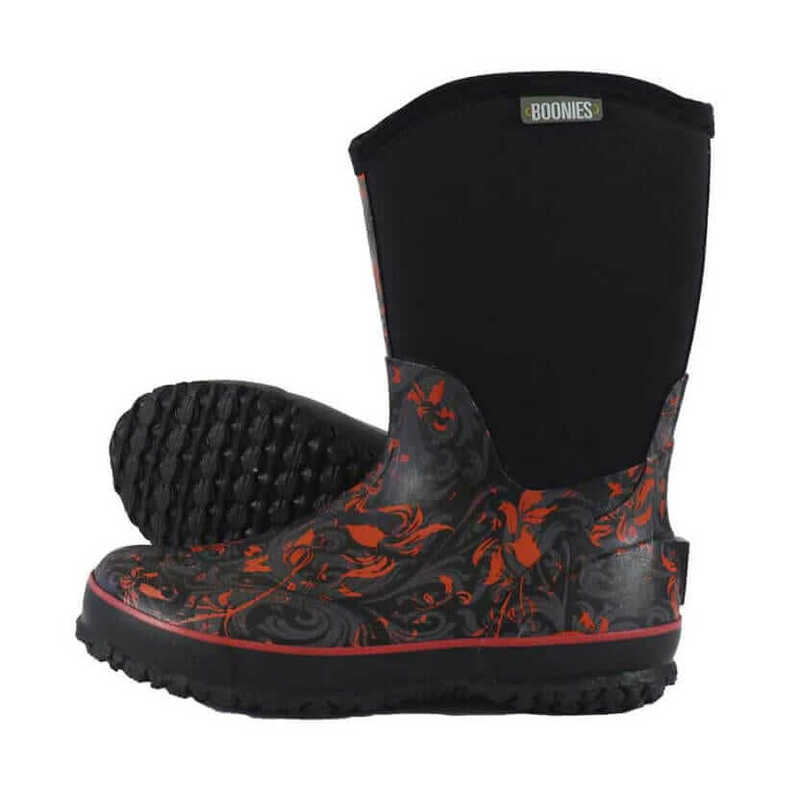 The Boonies Lifestyler range is one of our top selling boots.